You. Me. Ride This Crazy Train - Adventures and Observations on The GO: Y'all ready for a flashback? They still make them. Y'all ready for a flashback? They still make them. These used to keep me occupied for hours!!! 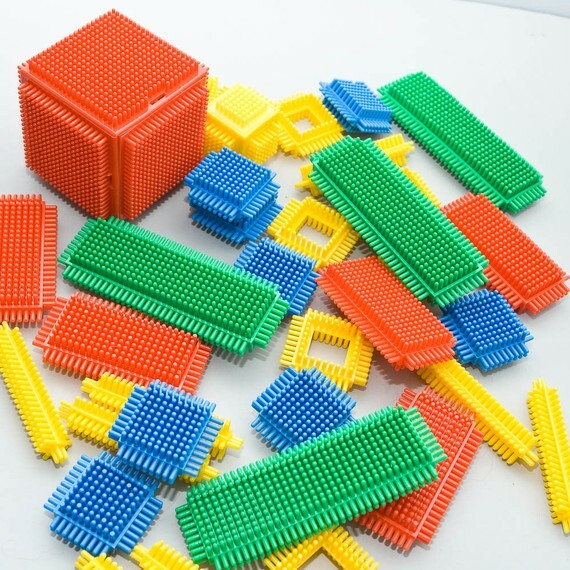 The only thing I remember about these is that they were less painful to step on than Lego late at night when you're trying to get to a wide awake child calling for Mom and Dad.